What is Orff Schulwerk? I can say with the utmost passion and joy that the Orff approach to music isn't something that "happens" to you.... like waking up with a runny nose, or growing an inch, or turning another year older. No, Orff Schulwerk is, without a doubt, a way to learn music that immerses you as a participant to sing, move, play, dance, imagine, dream, laugh, hum, giggle, and grow to become a better musician than you were before you came. 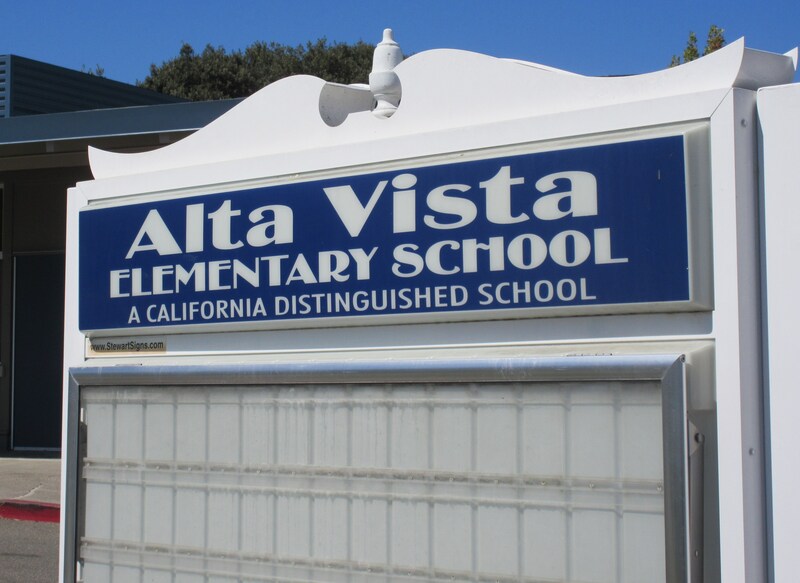 It is an absolute dream to welcome the students of Alta Vista into a musical experience every day. They continue to show me how to be immersed in growing, dreaming, playing, dancing, giggling, imagining, and learning... yes, LEARNING how to be a better musician.